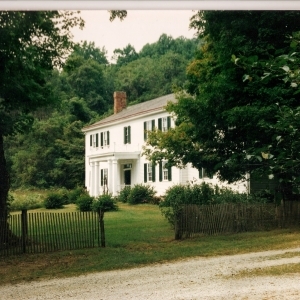 Dinsmore Homestead Museum is a family friendly, back-to-the-past experience. The museum has all original furnishings and there are a dozen outbuildings and a graveyard on site. Enjoy an afternoon here with a nature hike and picnic lunch.